Chronic Headaches - Is There Any Relief that Works? 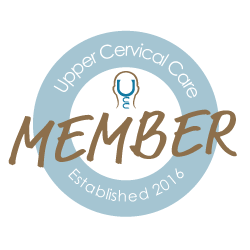 How Upper Cervical Chiropractic Helps with Migraines and Headaches? Is Your Lingering Headaches from a Concussion? Is Your Posture Contributing To Your Headaches? Suffering with Neck Pain? Chiropractor Shares New Study! What Is Peripheral Vertigo and What Natural Alternative Can Help? What Makes Sciatica Worse? What Makes It Better?